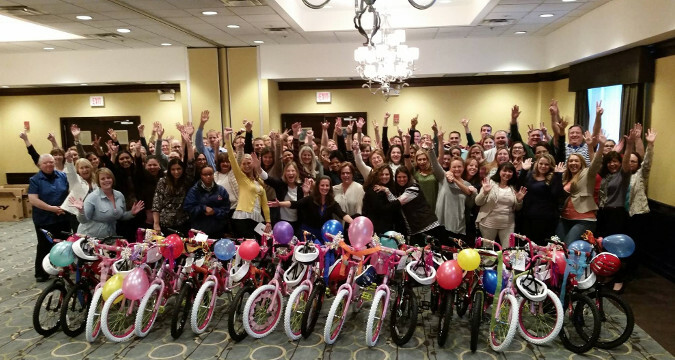 Experience Box offers you one of the most demanded CSR activities for corporate groups. Our "Charity Bike" building workshop is the perfect opportunity to make a contribution to the world, donating bikes to charity. 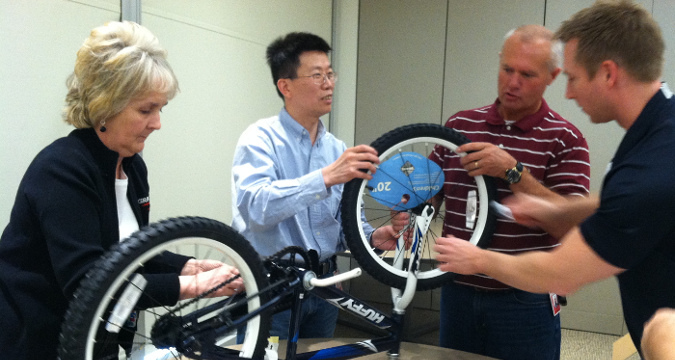 In this activity, each team will have to build their own bicycle, but in order to make it funnier, we will create a few challenges for the teams. The reward will be some parts of the bike and tools that the teams are going to need to assemble to make the bike. It is up to each team to decide how many participants will take part in these challenges, meanwhile the rest of the group would stay working on the piece assembling part. This experience will not only teach the teams how to build a bike, but they will also learn a few things about themselves. Although the main point is for everyone to have the chance to give something back to the community, group or charity of their choice. 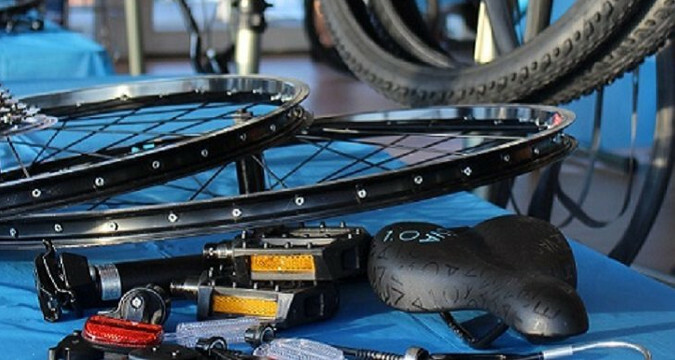 Do not hesitate and call us to organize this Bike Building workshop on Costa del Sol! 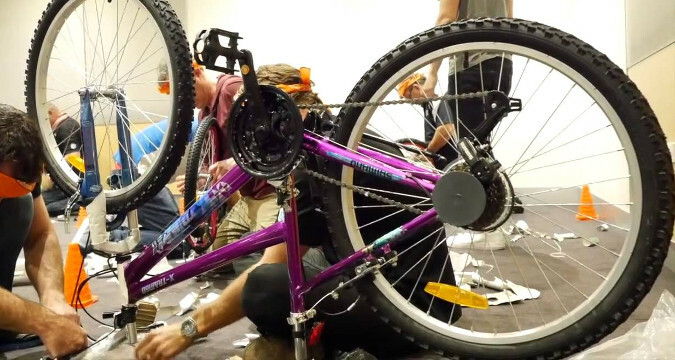 This Charity Bike Workshop is the perfect activity for groups located in Costa del Sol and interested in combining their off-site events (meetings, incentive, team building, conference, etc) with a touch of Social Responsibility. This activity does not depends on weather conditions, as it can be organized indoor as well.